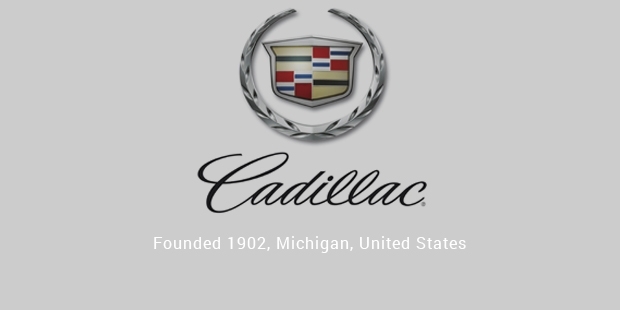 Cadillac is a division of General Motors Company and markets luxury vehicles in the world. 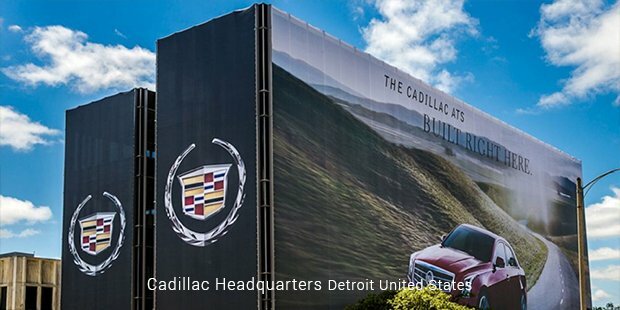 Cadillac’s markets are across 37 countries in the world, the primary ones being United States, Canada and China. Cadillac stands for it’s statement-distinctive, expressive and highly original. It is definitely not a series of “me too” vehicles and only markets premium cars. In 2012, Cadillac sold around 1,49,782 vehicles in the U.S alone. It is the second oldest American automobile brand after Buick. 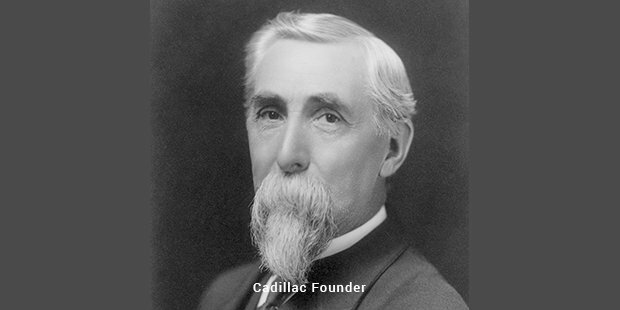 Cadillac was founded in 1902 by Henry Leland from the remnants of Ford Company. General Motors bought the company in 1909. The brand developed three engines which became extremely popular and were accepted worldwide.Cadillac was the first volume manufacturer of a fully closed car in 1906. In 1912 Cadillac was the first automobile company to introduce ignition concept and lighting in vehicles. In 1966 the annual sales figures of Cadillac were over 192,000 units which was a stark increase of 60% worldwide. In 1968, the company sold more than 2,00,000 units. In the late 60s the company introduced mandated safety features, energy absorbing steering columns, plush interiors, defined panel knobs, front shoulder belts and marker lights. 1n 1970, it introduced new luxury dimensions. Cadillac experienced record sales in 1973 and also in late 1970s. In 1980s it introduced brand’s first front wheel drive compact cars. Cadillac introduced world’s new design philosophy for 21st century known as “Art and Science”. The V8 engine introduced by Cadillac allowed cars to clock 65 miles per hour. The introduction of V8, V12 and V16 helped Cadillac to attain the “standard of the world”. Cadillac’s models include sedans, roadsters, SUVs and cross overs. It also included limousines, ambulances, funeral flower cars and hearses. Cadillac ATS was made and launched to challenge the world’s best. CTS Sedan is known for its meticulously crafted interior rests, lightweight body and critically acclaimed chassis. Cadillac SRX Crossover offers over 1500 liters of usable cargo space with the second row seats folded down. Escalade has magnetic ride control which is one of the world’s fastest reacting suspension technologies. Future vehicles of Cadillac include ATS Coupe, Escalade 2015 and ELR 2014. The Elmiraj concept is a modern update to the grand coupe and is a pure statement of luxury, design and pulse racing performance. The company has assembly plants in Detroit Michigan, U.S, Canada, Mexico, Shanghai etc. Cadillac participated in many motorsports. In 1950s Cadillac participated in the NASCAR Grand National Series. IThe Cadillac CTS-V was used in the SCCA world challenge grand touring class. Over the period of years Cadillac introduced technological advances, full electrical systems, clash less manual transmission and steel roofing. It is the first American car company to win the prestigious Dewar Trophy, two times, from the Royal Automobile Club of England. Cadillac continues to understand the customers better on an everyday basis to offer something new. That makes the brand a reputable and dependable one.